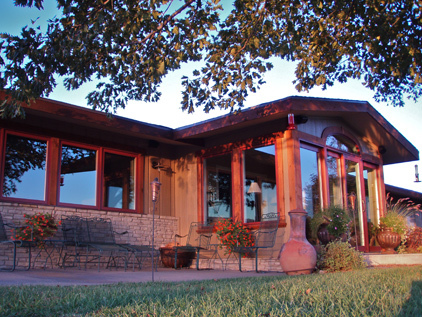 Prairiewood is now a unique property set aside specifically as a prairie preserve to be used as a retreat facility. The RetreatHouse and StoneHouse at Praireiwood commonly host retreats, family reunions, wedding activities, friends' getaways, and small banquets. The Blue Sage Barn is utilized for various larger gatherings and events, including weddings, receptions, and church services. 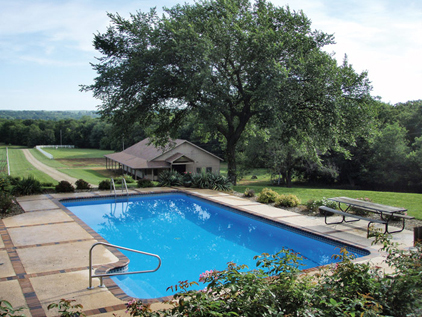 Whether an individual or couple seeking a place to rest and renew, a small group looking for a unique and inspiring place to meet, or a board-of-directors requiring a state-of-the-art meeting room, Prairiewood won't disappoint. From our carefully appointed accommodations at the RetreatHouse, to the exquisite character of the Blue Sage Barn, to the authentic historic charm of the StoneHouse, everything at Prairiewood has been thoughtfully assembled to create a truly one-of-a-kind experience. But the story doesn’t end there. As we grow and learn, so will the vision for where we are headed. Prairiewood is becoming known throughout the region as the premier destination for distinctive and memorable experiences. 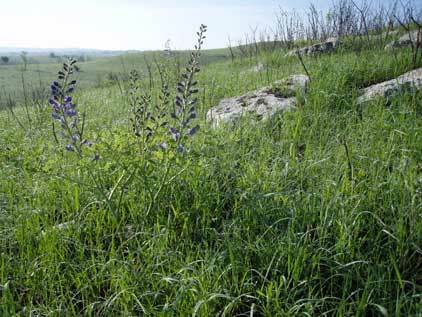 We envision our story taking unexpected but delightful turns; turns which bring together our diverse community, and celebrate our common love for this most unique Flint Hills landscape. The fabric of Prairiewood is rich with a group of wonderful individuals – all of whom in their own way have helped to make Prairiewood a reality. Whether helping with its inception, or simply reserving a stay, the story of Prairiewood has been shaped by those surrounding it. As we move forward, we continue to be grateful for those valued individuals, and we would be honored to have you become a part of our story too.